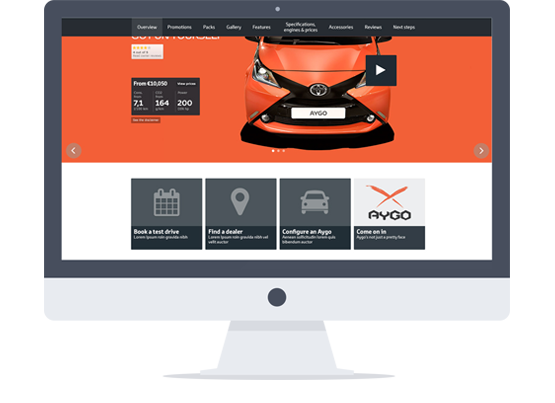 Our new site has been built around your needs, making it easier and more intuitive to find things you're looking for like our model range, finance and fleet info, local dealer and more. 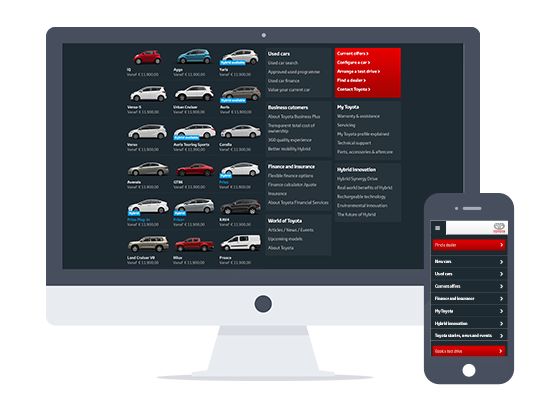 To help you do more on the go, it's also designed to work on any device allowing you to access our services and content from anywhere whether you're at home or in the dealership. Our site uses imagery that is bigger and bolder, letting you explore and experience any one of our vehicles before you arrive at your dealership. Sharing your experience with our website is also easier than ever. Content and car configurations can be shared with your friends and family at the click of a button across your favourite social networks.